Craig Joseph Charles (born 11 July 1964) is a British actor, comedian, author, poet, television presenter and DJ. He is best known for playing Dave Lister in the science fiction sitcom Red Dwarf and Lloyd Mullaney in the soap opera Coronation Street, and as a funk and soul DJ. Charles first appeared on television as a performance poet, which led to minor presenting roles. 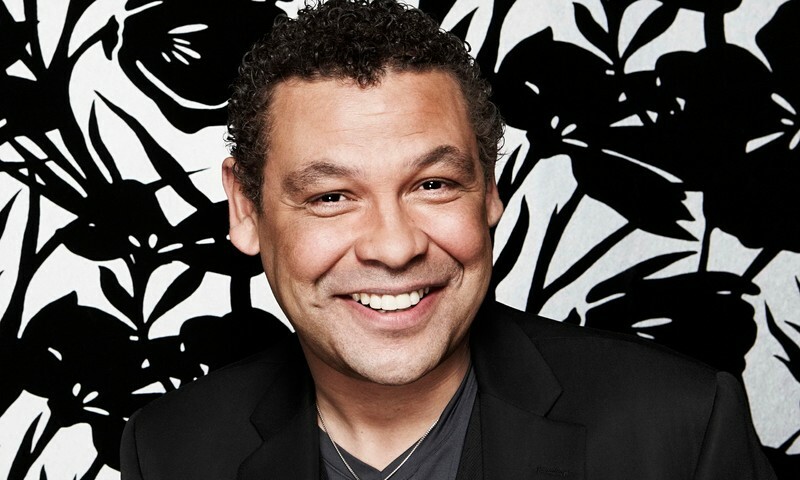 After finding fame in Red Dwarf, he regularly featured on national television with celebrity appearances on many popular shows while he continued to host a wide variety of programmes. Charles notably presented the gladiator-style game show Robot Wars and narrated the comedy endurance show Takeshi's Castle. His acting credits include playing inmate Eugene Buffy in the ITV drama The Governor, and leading roles in the British films Fated and Clubbing to Death. He has toured the UK extensively as a stand-up comedian.